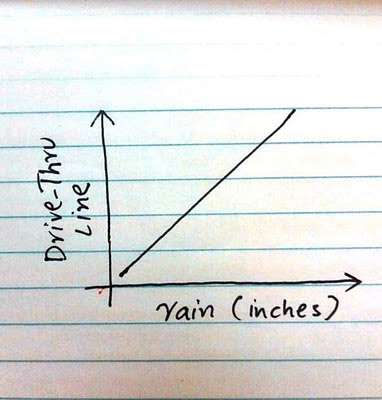 lets graph:: stuck in a drive thru !! stuck in a drive thru !! 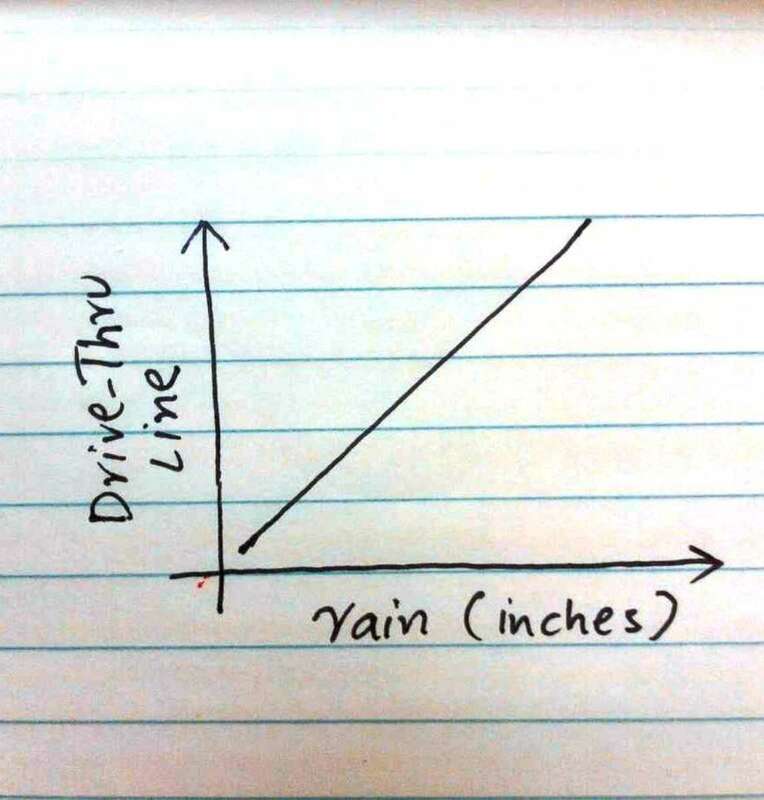 Whats it matter if your in a car?